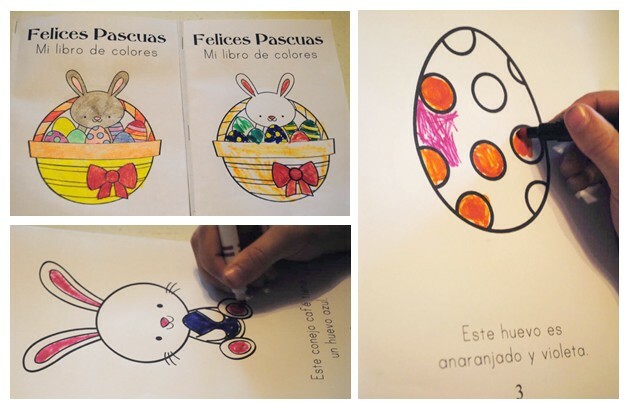 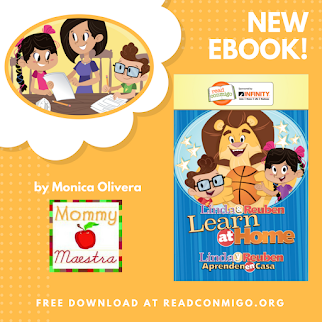 Since we are celebrating literacy this month, and since so many families will be celebrating Easter this weekend, here is a little coloring book I put together to teach Spanish colors. 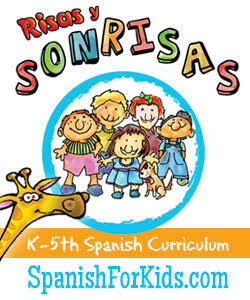 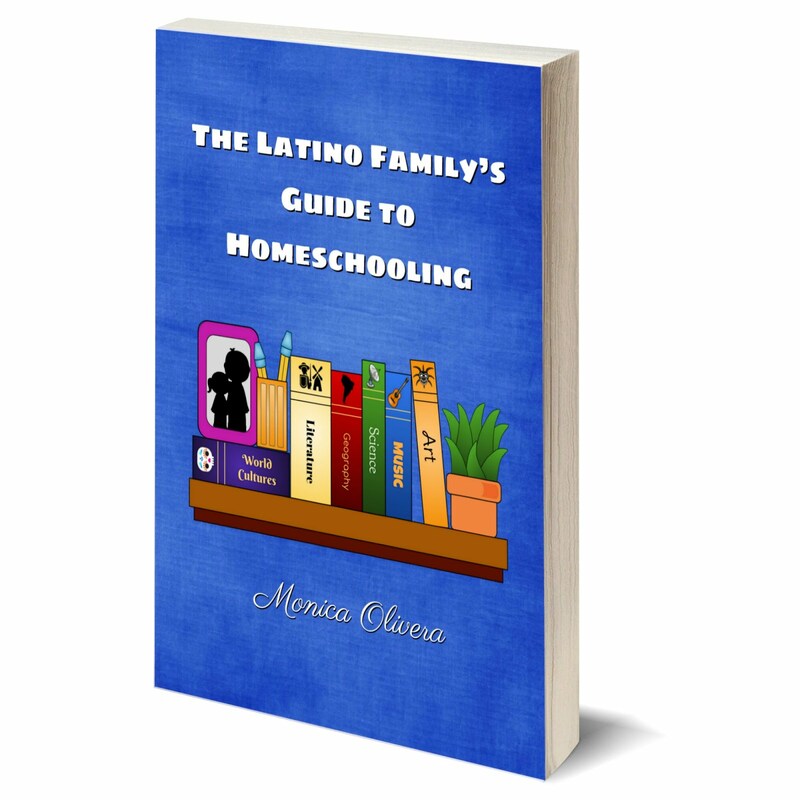 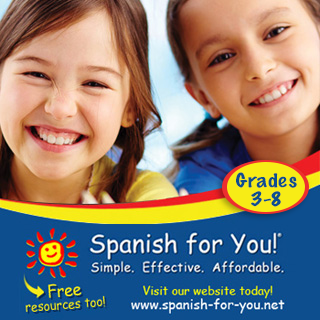 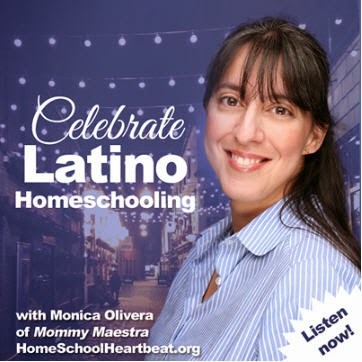 It is best suited for Spanish learners Pre-K through 5th, or Spanish speaking children in Pre-K through 1st. It is also a nice short book for beginning readers. 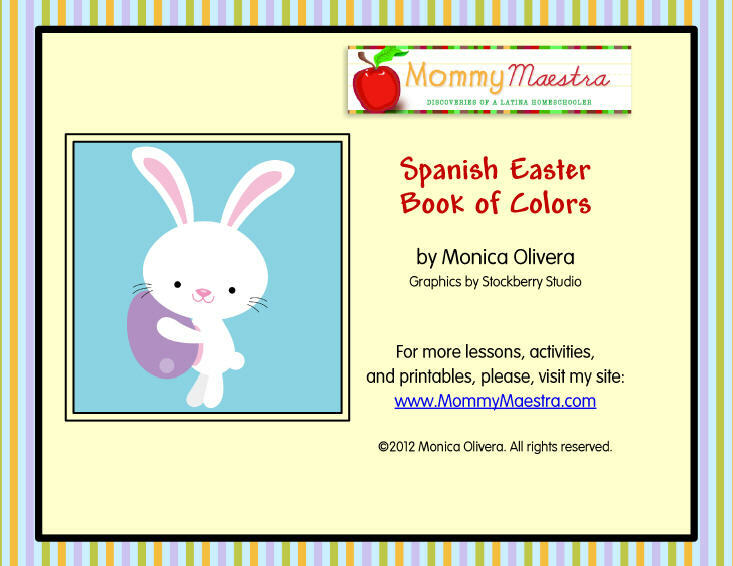 If you download this printable, please feel free to rate it.